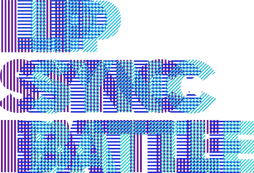 Emily makes her TV debut on Spike TV's new TV show "Lip Sync Battle" hosted by LLCoolJ and produced by Jimmy Fallon, Stephen Merchant, and John Krasinski. This show is a spinoff of the lip sync battle sketches on Jimmy Fallon's "The Tonight Show." Emily got to work with choreographer Danielle Flora (SNL, The Tonight Show) and dance back up for celebrities Malin Ackerman (27 Dresses, Rock of Ages) and John Krasinski (The Office, The Hollars). The show will air in April and run for ten episodes.